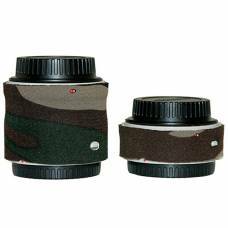 Protect your valuable photographic equipment (and its resale value) from bumps and scrapes with these neoprene LensCoats for sale right here in South Africa at Outdoorphoto online or in our store. 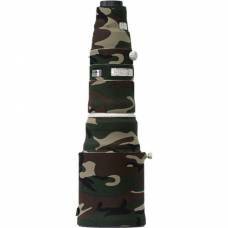 Also known as a lenscoat hoodie / lens cover, it fits like a second skin and breaks up the shape of the lens, effectively camouflaging itself, making it less visible to wildlife. 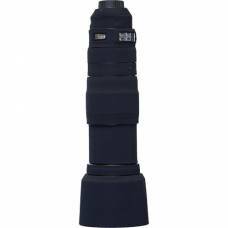 Neoprene is a part of the synthetic rubbers family and exhibits good chemical stability and maintains flexibility and form. 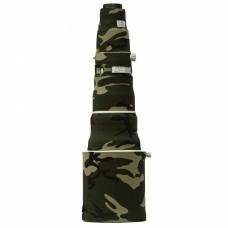 Having the qualities of super strong rubber make these covers the perfect protection for your gear and accessories.Other materials included in these neoprene lenscoats are not only durable and strong, but also water resistant and protects your gear against harsh weather conditions. 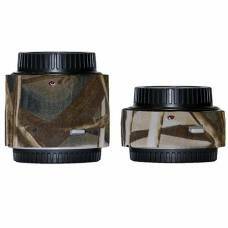 Camera lens camouflage is also a perk with these lenscoats, with their dynamic colours and patterns it is easier to hide yourself and your gear from the lion cub while photographing it. 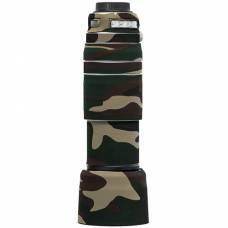 Product informationThis Lens Coat Canon Extender Set III in Fig Green is a clever accessory to have .. 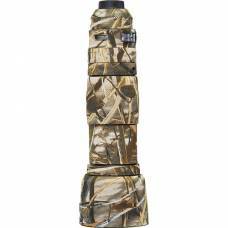 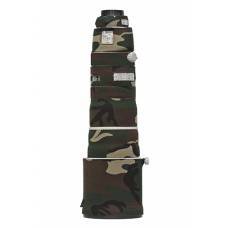 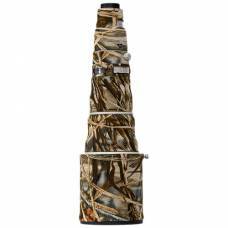 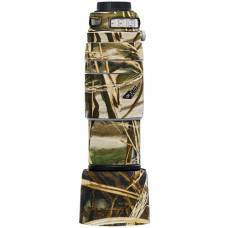 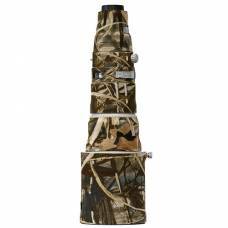 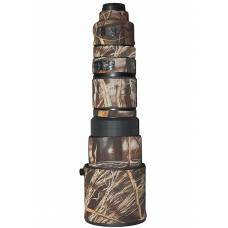 Product informationThis Lens Coat Canon Extender Set III in Realtree Max 4 is a clever accessory to .. 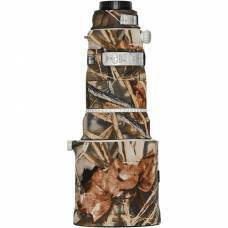 Product informationA LensCoat covers the lens of your camera offering your costly equipment some nee.. 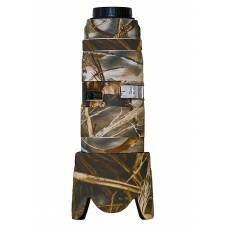 Compatibility	LensCoat for the Canon 200-400 IS f4	Product information	LensCoat telephoto lens..
LensCoat covers the lens with a 100% closed-cell neoprene coat, offering protection from damage. 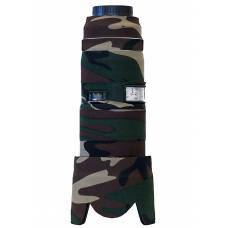 This protective coat will allow your lens to blend in with your surroundings in wildlife on safari! 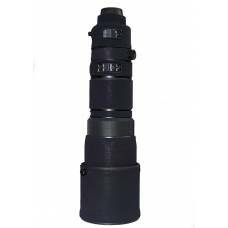 CompatibilityLensCoat for the Canon 400 f/2.8 with IS IIProduct informationLensCoat 400 II telephoto..
CompatibilityLensCoat for the Canon 500 f/4 with IS IIProduct informationLensCoat 500 telephoto lens.. 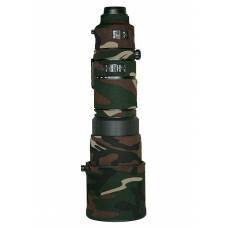 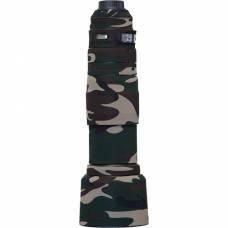 Product informationA telephoto lens cover is an accessory that offers your valuable equipment some p.. 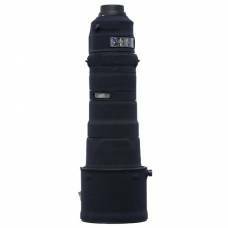 Compatibility	LensCoat for the Canon 70-200 f/2.8 with IS IIProduct information	LensCoat 70-200 tele..
LensCoat offers protection against bumps and scratches for your expensive Nikon lenses. 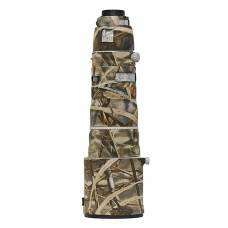 Compatibility	LensCoat for the Nikon 200-400 VR	Product information	LensCoat telephoto lens covers o.. 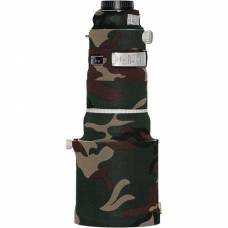 This Nikon LensCoat lens cover creates a thermal barrier which will protect your hands from the cold exterior of your lens. 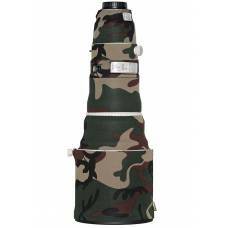 This LensCoat lens cover for Nikon 200-500mm will give your lens a longer longevity. 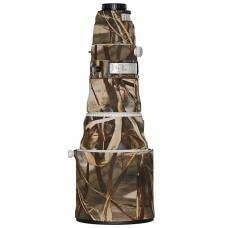 This LensCoat for the Nikon 200-500mm is the perfect coating to protect your lens against scratches and bumps. 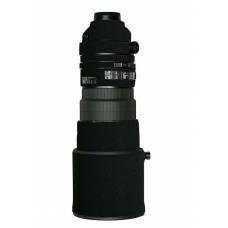 Compatibility	LensCoat for the Nikon 300 f/2.8 VR and VR II	Product information	LensCoat telephoto l..